OCEAN VIEW home in Ocean Park! 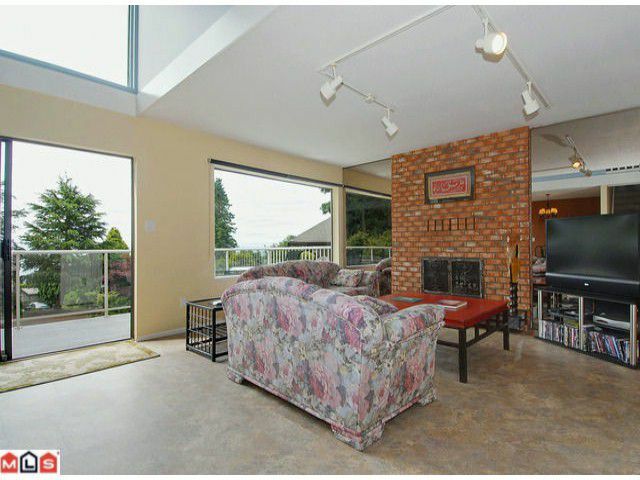 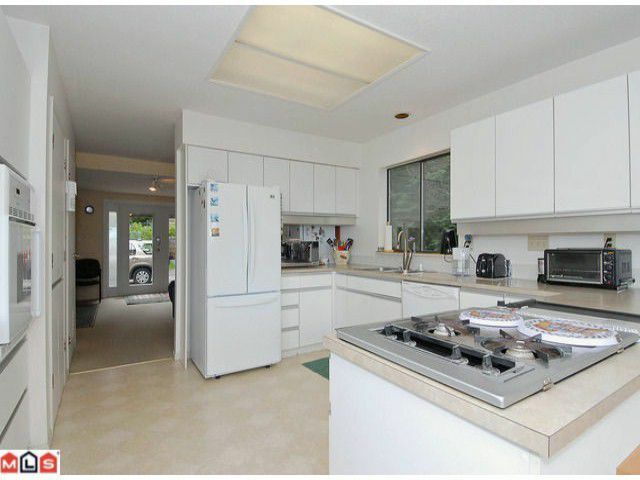 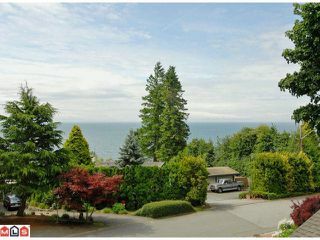 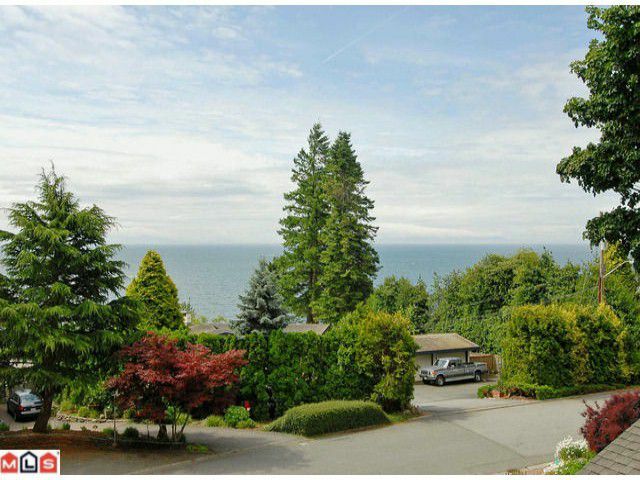 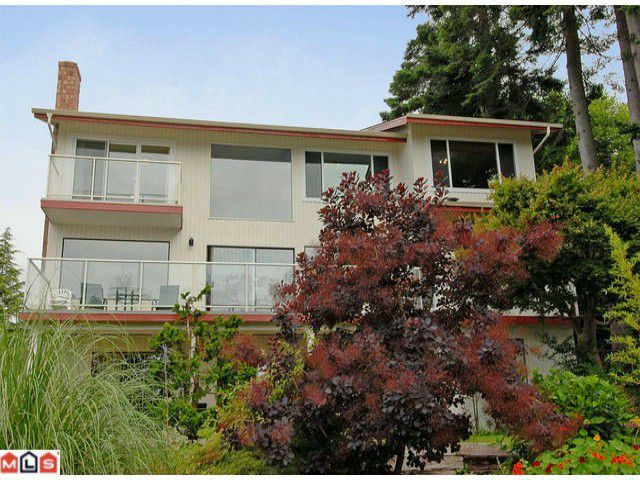 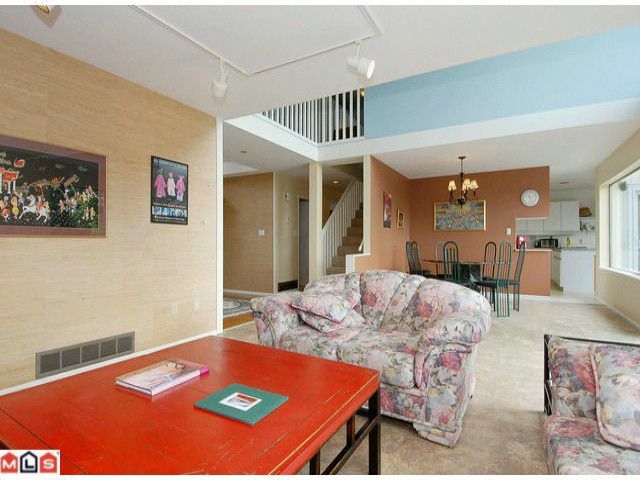 This private and quiet 3 level home sits on a quiet cul-de-sac with beautiful ocean views from the top 2 floors. 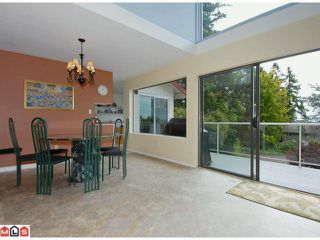 The bright and open plan on the main floor offers great living space for the whole family.Have dinner in the kitchen eating area, dining room or on the outside deck while watching the eagles, ocean and gulf island. 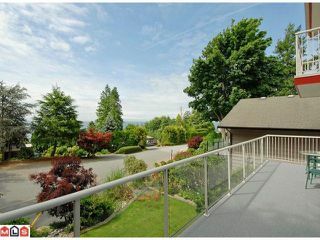 Enjoy morning coffee and the view from the master bedroom balcony. 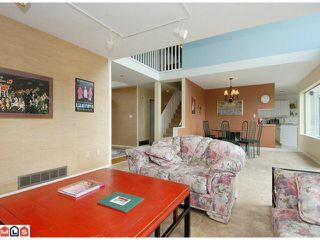 The large downstairs space could be a play room or home office. 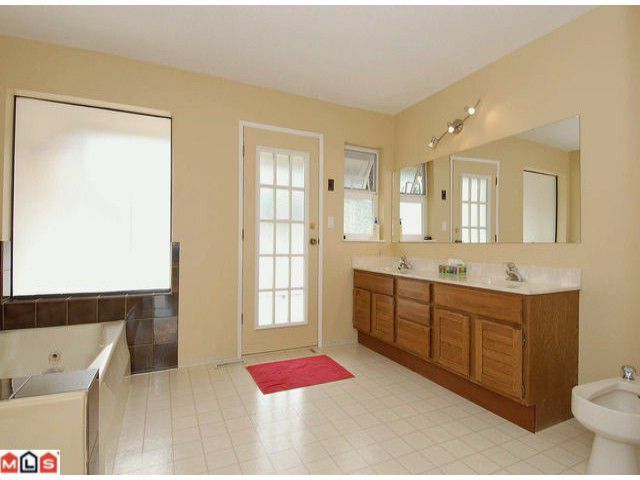 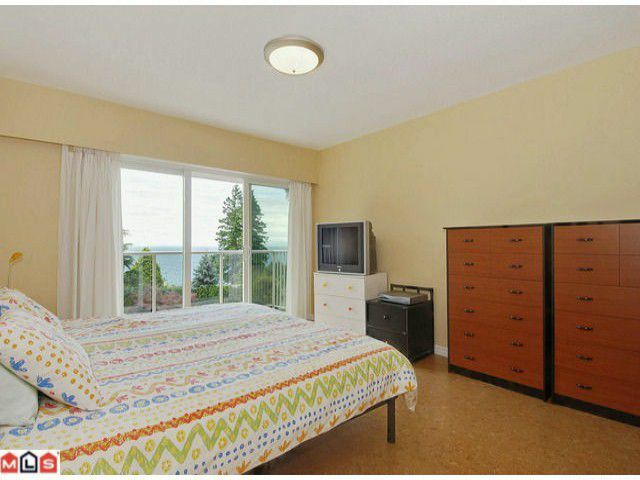 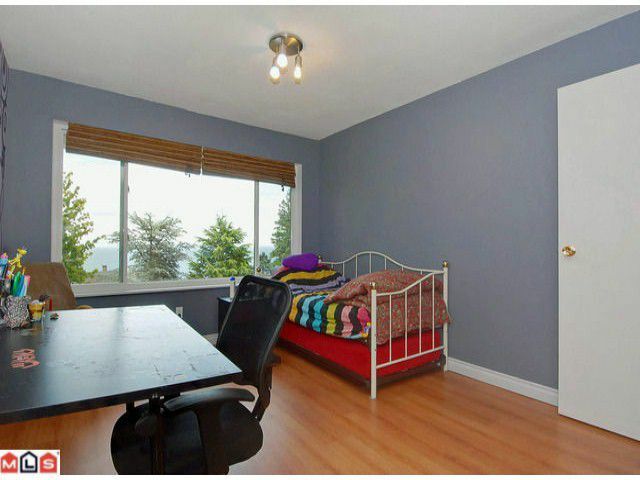 The downstairs bedroom and separate full bath would be ideal for guests or in-laws.